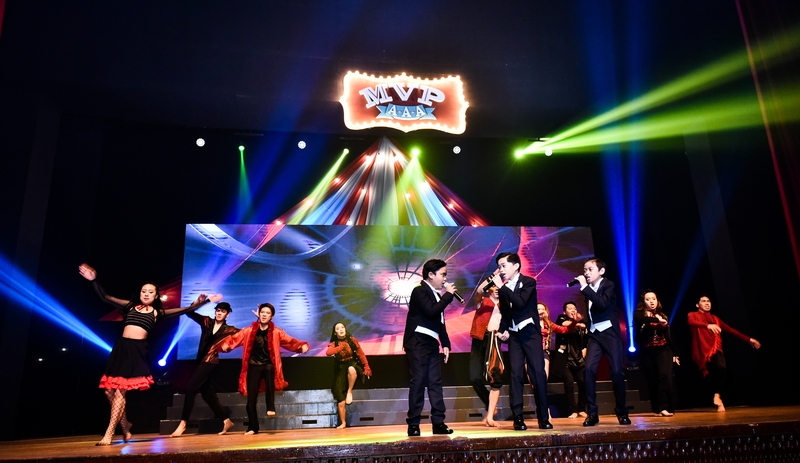 The singing trio of Francis Concepcion, 11, Mackie Empuerto, 12, and Kiefer Sanchez, 13, also known as the “TNT Boys,” wowed a jam-packed theater at the MVP Academic Achievement Awards (MVP AAA) held on May 12 at the Meralco Theater in Pasig City. 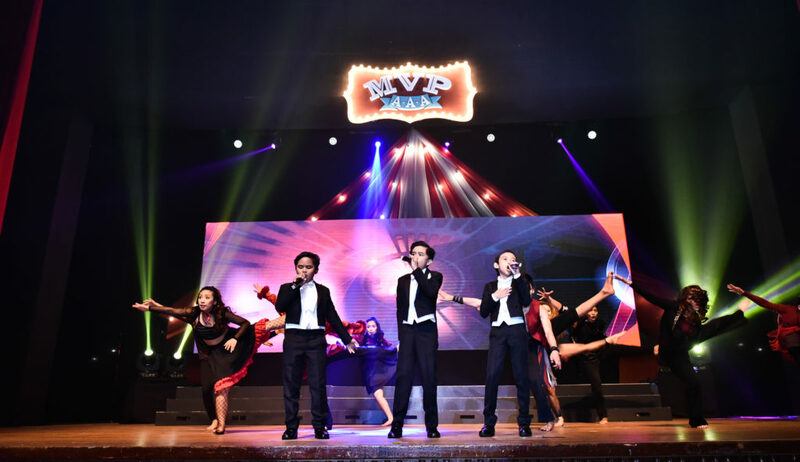 ABS-CBN’s Francis Concepcion, Mackie Empuerto and Kiefer Sanchez, collectively called the “TNT Boys” perform at the MVP Academic Achievement Awards 2018. 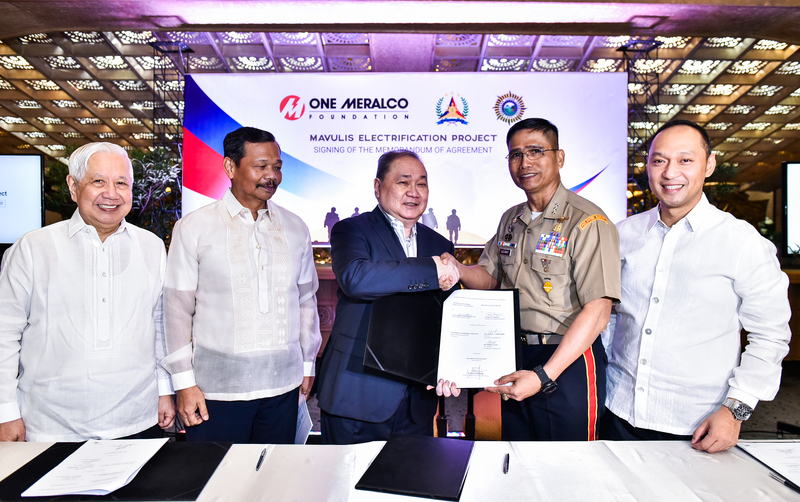 The group, which caught the attention of TV audiences in the U.S. when they performed in the hit talent show “Little Big Shots,” serenaded close to 300 awardees of One Meralco Foundation’s annual recognition program, which rewards the academic achievement of children and siblings of qualified employees of Meralco and its subsidiaries. 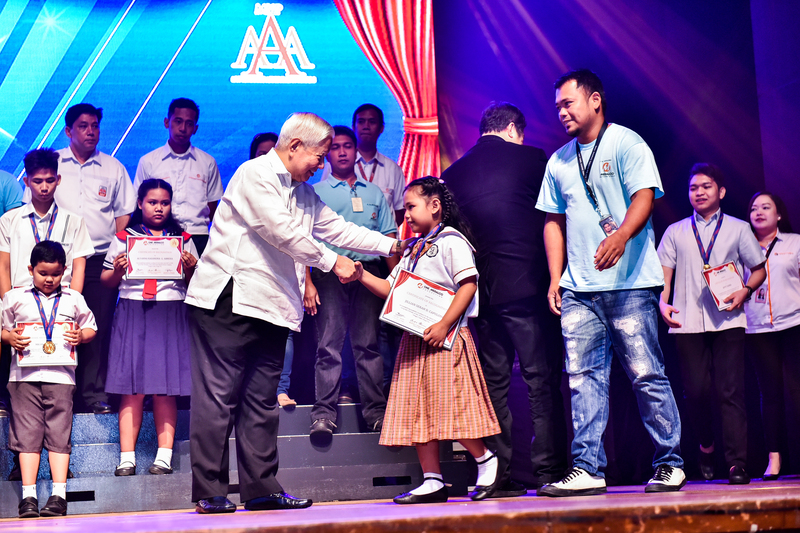 Meralco President and CEO Oscar S. Reyes congratulates an MVP AAA winner in the elementary level. 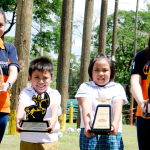 Each winner received an MVP AAA medal and a P20,000 cash prize. 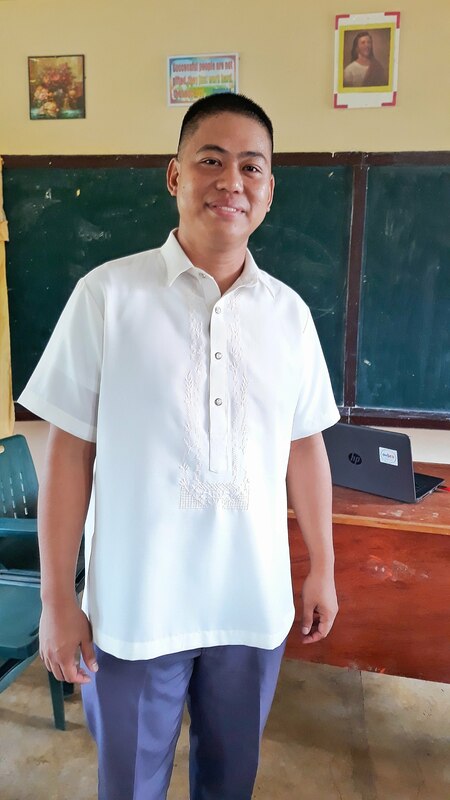 Meanwhile, top achievers — those who won during the previous year and continued to excel academically and have received honors during the current academic year — each received an MVP AAA Top Achievers medal. “Natutuwa po kami na nandito kami para makisaya sa inyo kasi naniniwala rin po kami na mahalaga talaga ang pag-aaral,” Kiefer said.